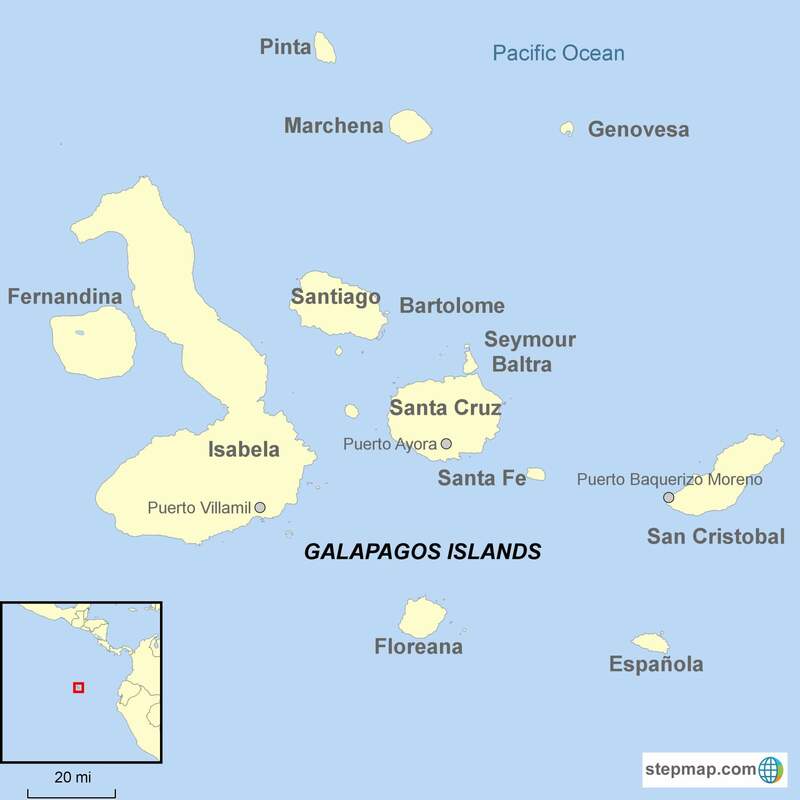 Constructed in 1969, but completely refurbished in 2012, 73-ft Golondrina motor yacht is designed for the comfort of its 16 passengers on their Galapagos cruise. 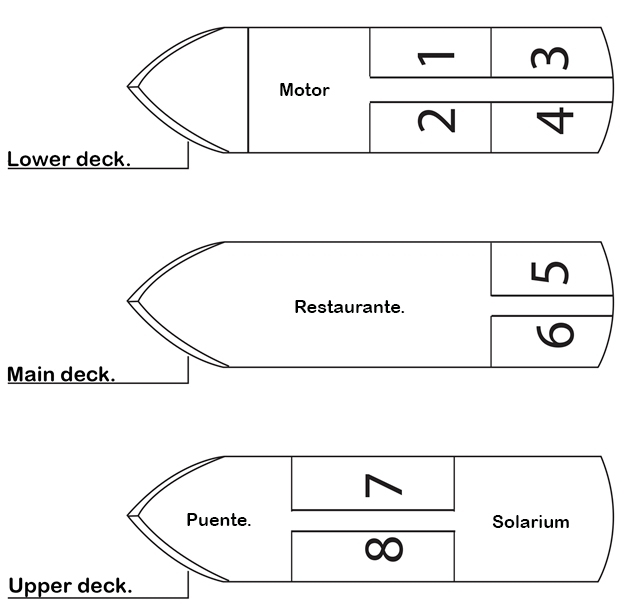 The vessel offers eight comfortable double cabins, located on three decks in addition to a spacious dining area and a top-deck solarium. Each of the air-conditioned cabins have an upper and lower bunk with private bathrooms and hot shower. Dates: Weekly departures.